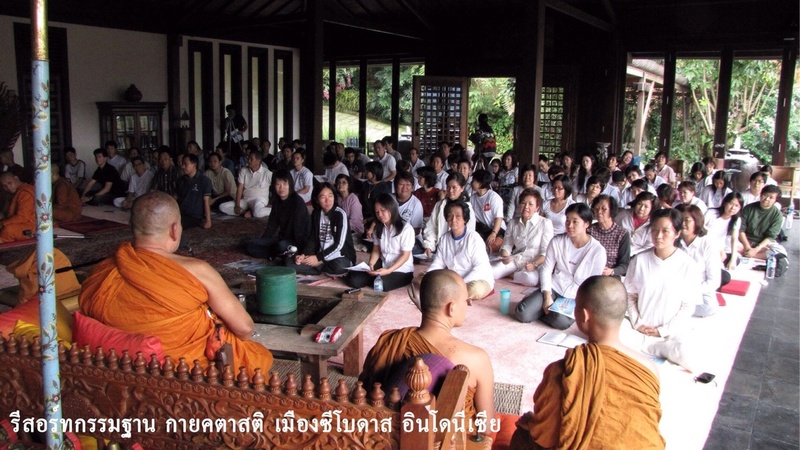 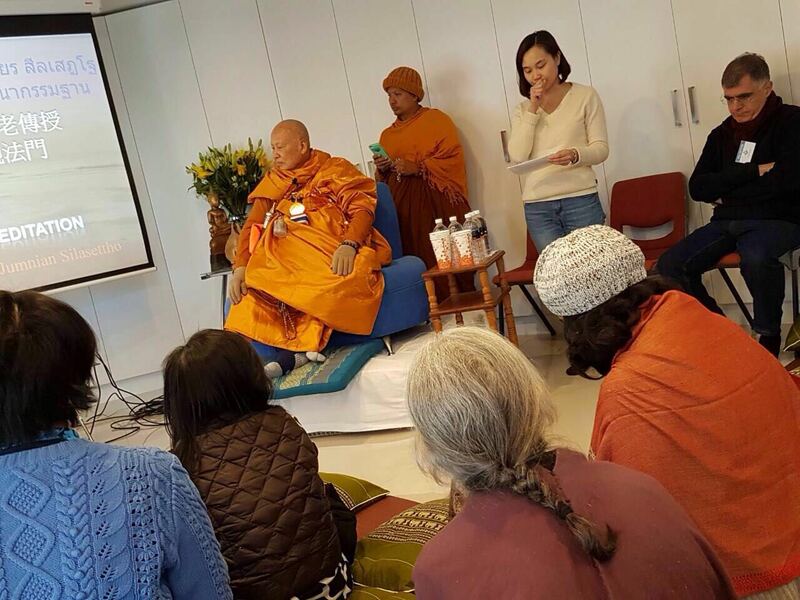 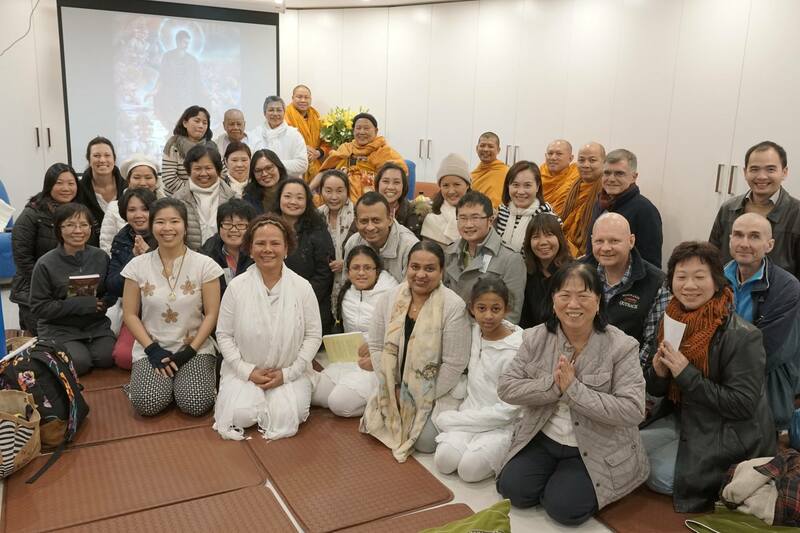 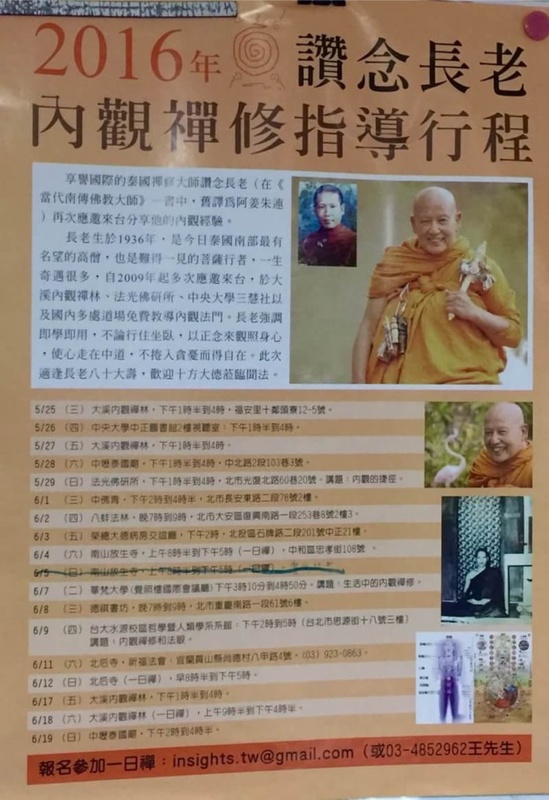 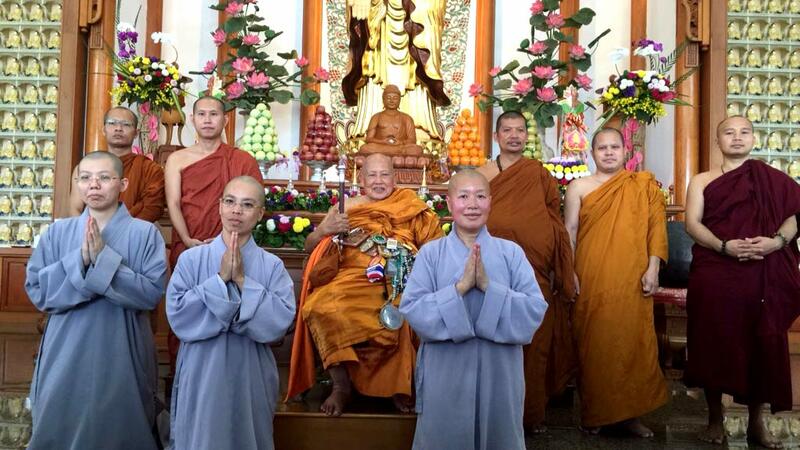 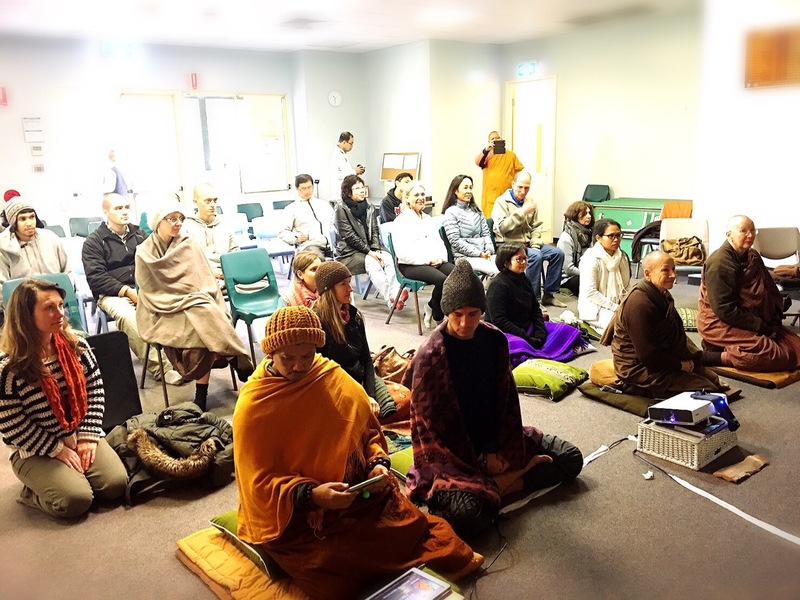 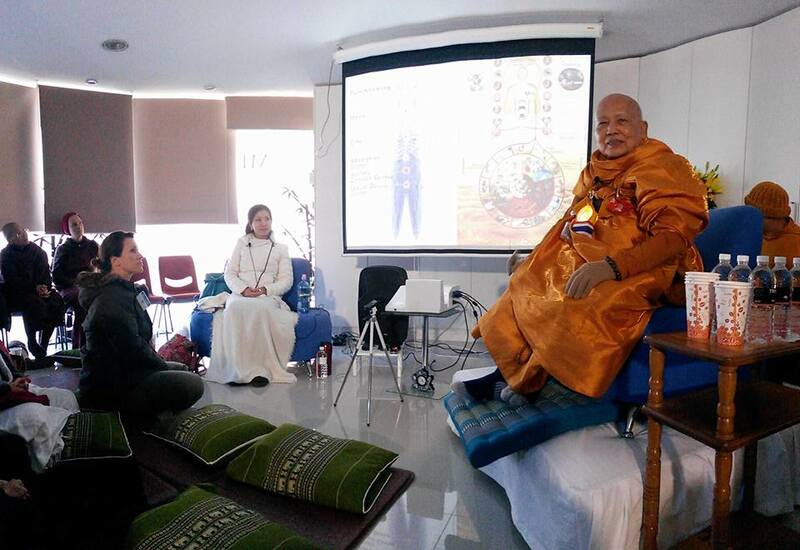 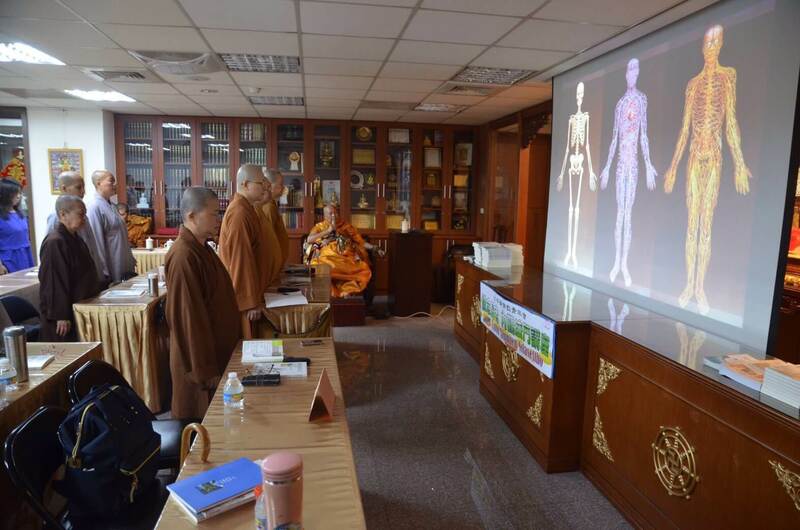 Over the past twenty years Luang Por Jamnian has tirelessly taught in Thailand, the United States, Europe, Malaysia, Taiwan, Indonesia, Singapore, and India. 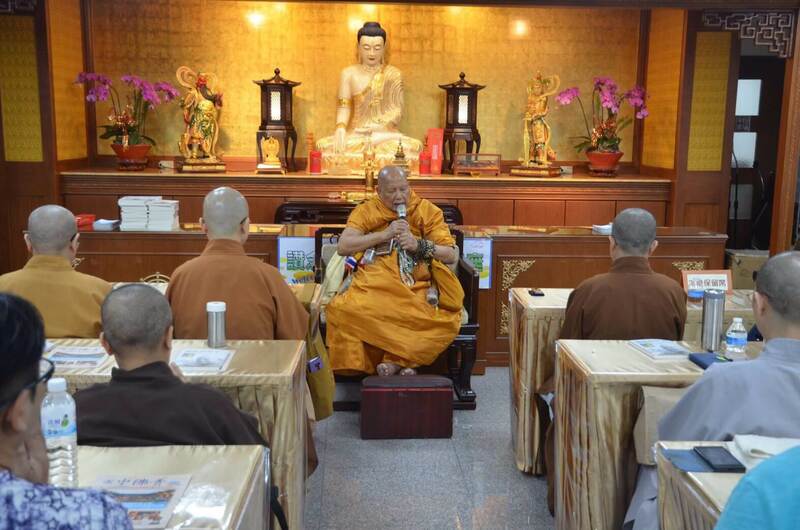 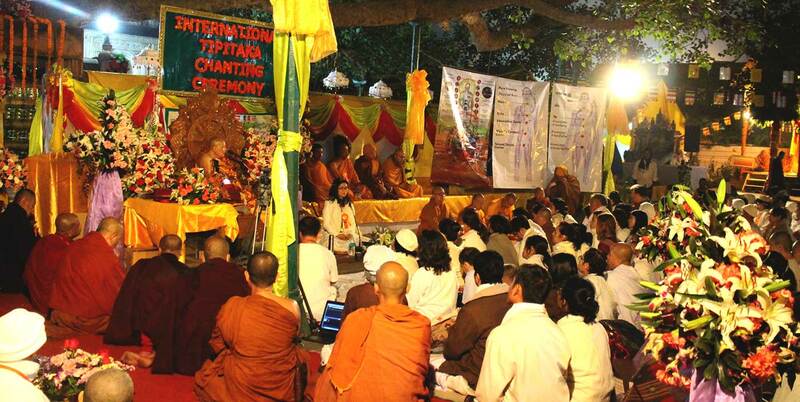 Here are a few photos where he delivered teaching. 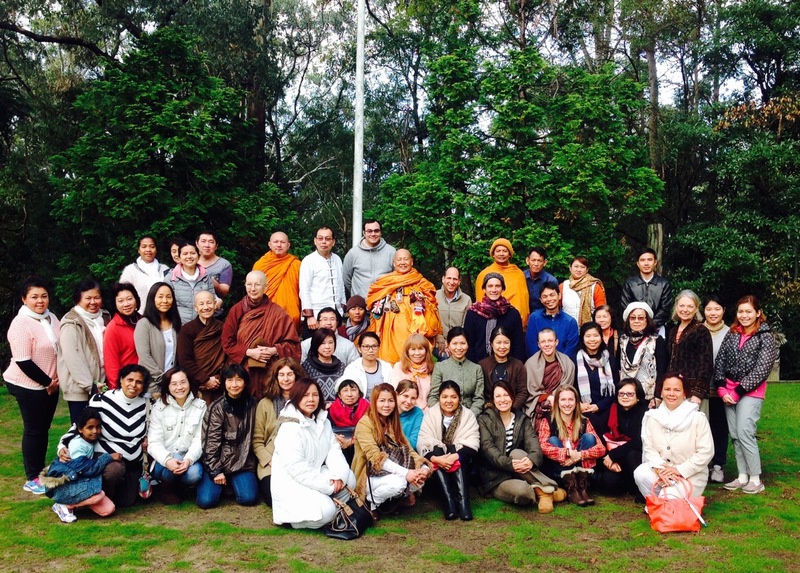 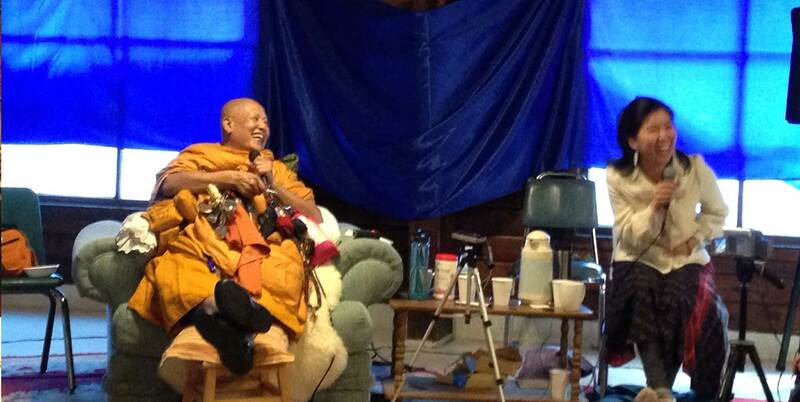 Luang Por, Phra Woody and his translator, Amdee at a retreat in Washington, U.S.A.